Some people may not realize just how hard their heart works and keeps pumping for them all day long. They can seek out a cardiologist to learn more about what keeps their heart ticking. 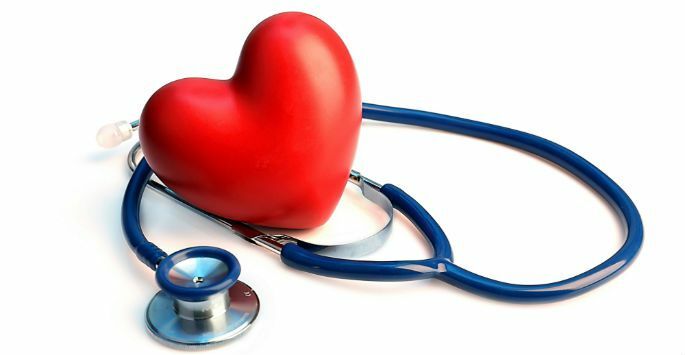 A cardiologist is a special physician that has been trained and skilled to find, treat, and prevent many diseases of both the heart and blood vessels. Whether a cardiologist sees you in a hospital setting or in their office, they will go over your medical history and give you a physical exam. They will likely check your heartbeat, blood pressure, lungs, weight, and blood vessels. Some issues can be more easily diagnosed based on your symptoms and the results of your exams. However, other issues may require tests that are more specialized to determine what is wrong. It is likely that your cardiologist will recommend important lifestyle changes or certain medicines. Every patient is different and unique. If your primary physician feels you may have a significant heart problem or related condition, they will often recommend that you see a cardiologist for your heart condition. Classic symptoms like chest pains, dizzy spells, and shortness of breath will require additional testing in most cases. Sometimes ECG changes or heart murmurs need a cardiologist to assess them. Cardiologists help people with heart disease get better and return to a normal life as well as counsel people about the potential risks and prevention of heart disease. More importantly, they’re directly involved in treating heart attacks, serious disturbances regarding heart rhythm, and heart failure in general. Their knowledgeable training and skills are necessary whenever key decisions are made about certain procedures such as heart surgery, balloon angioplasty, and cardiac catheterization. If you are experiencing any of these symptoms or if your primary physician recommends that you see a cardiologist, contact NanoHealth Associates. Keep in mind that your heart is the most vital muscle in your physical body. Ultimately, you are the only one that can take care of it. Our medical team, led by Dr. Adam Splaver, will work with you to ensure you get the best possible cardiovascular care.